As a parent, getting a phone call from a child’s school can be a bit jolting and can bring instant fear and concern. It is always a relief to hear that it is something non-life threatening, but problems such as lice infestation still require the child to be sent home, and also still require immediate attention and treatment. Parents may not know where to turn for treatment. 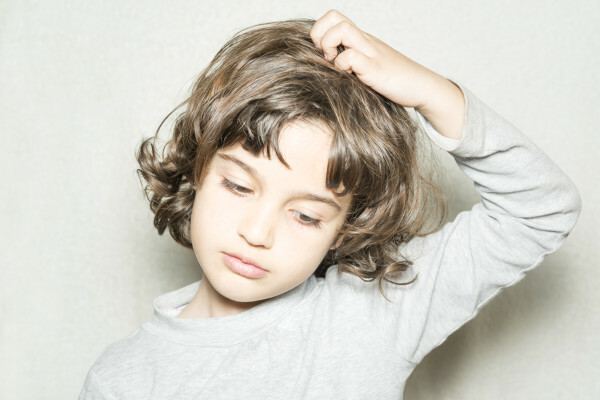 Lice isn’t necessarily a doctor or hospital issue, and they may feel embarrassed to ask their friends. 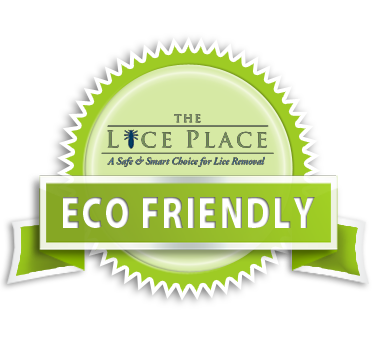 Let The Lice Place take care of any and all needs for lice treatment in Spring Hill. We have been in business for many years, and our business is lice removal. We pride ourselves at being the best at what we do. We sell product in both our Web store and in all of our locations that safely and effectively removes lice. Products such as shampoos, conditioners, mousses, and combs eradicate lice and prevent them from coming back. We also sell items such as mint scented lice repellent spray and lice removal kits. It is a good idea to talk with a member of our staff prior to purchase, just to ensure that the right product is used for the level of infestation. All of our products are safe, non-toxic, and good for the environment, and are okay to use on or near pets, kids, and adults. Everything we sell is backed by our 100 percent guarantee. For those who do not want to administer lice treatment at home, we offer it in all of our locations. Let our professional technicians do the work, with our services backed by our same guarantee. For more information about lice treatment in Spring Hill, or to learn about The Lice Place, call us at (615)656-1646 to speak with a member of our staff.